Ten Speed Press, 9781607749318, 192pp. A good broth or stock is the foundation of wholesome cooking. 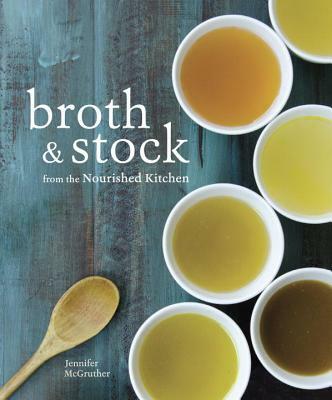 From the author of The Nourished Kitchen, come over a dozen master recipes for base stocks, plus forty recipes using these stocks in complete meals.